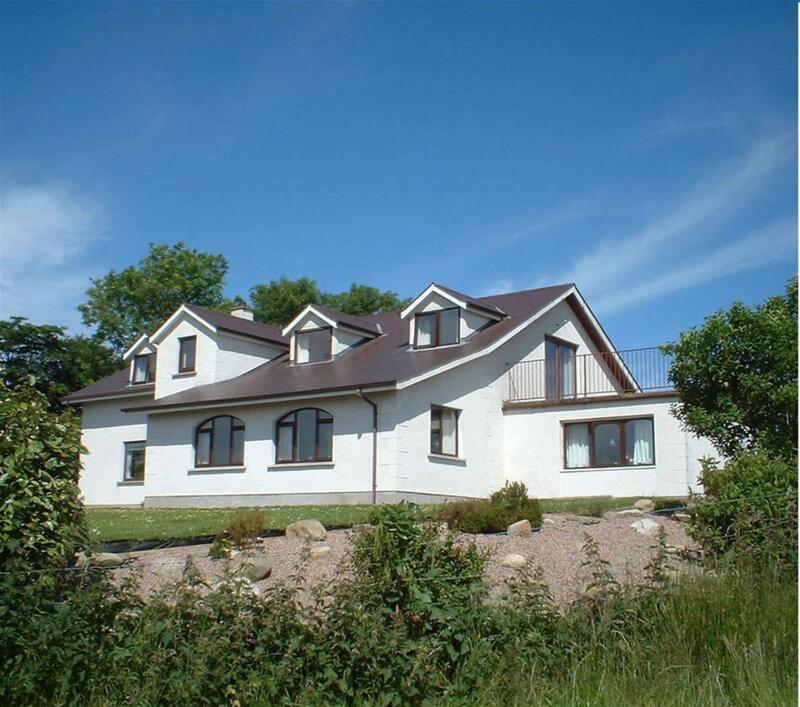 Goldenhill is a modern purpose built guesthouse located 4 miles south west of Omagh. Its hillside location offers stunning panoramic views over 4 counties and the peace and quiet of the countryside. Positioned centrally with Tyrone, Goldenhill is an ideal base to explore Northern Ireland and the northern counties of the Republic. The Guesthouse offers 5 spacious en-suite bedrooms in single, double, twin and family room configurations. All rooms come with modern facilities including free Wi-fi and flat screen freeview TV’s.